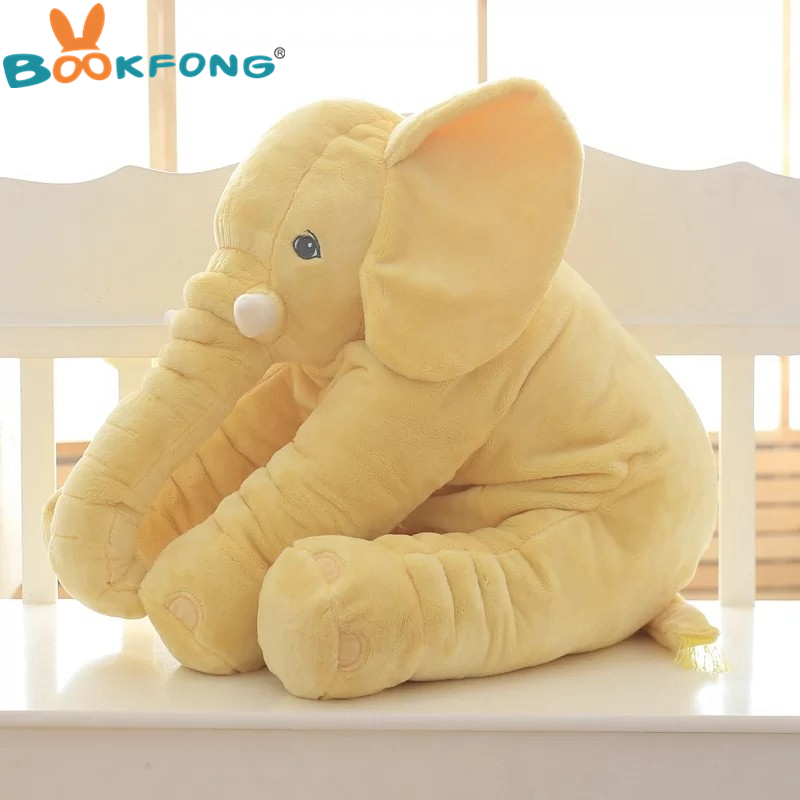 Frequent use of this baby pillow will give your baby superior head/neck and Lumbar support, encouraging healthy, strong posture development. Known as the "Sweet dreams baby" pillow, not only because of the ultra soft material used but the added health benefits. 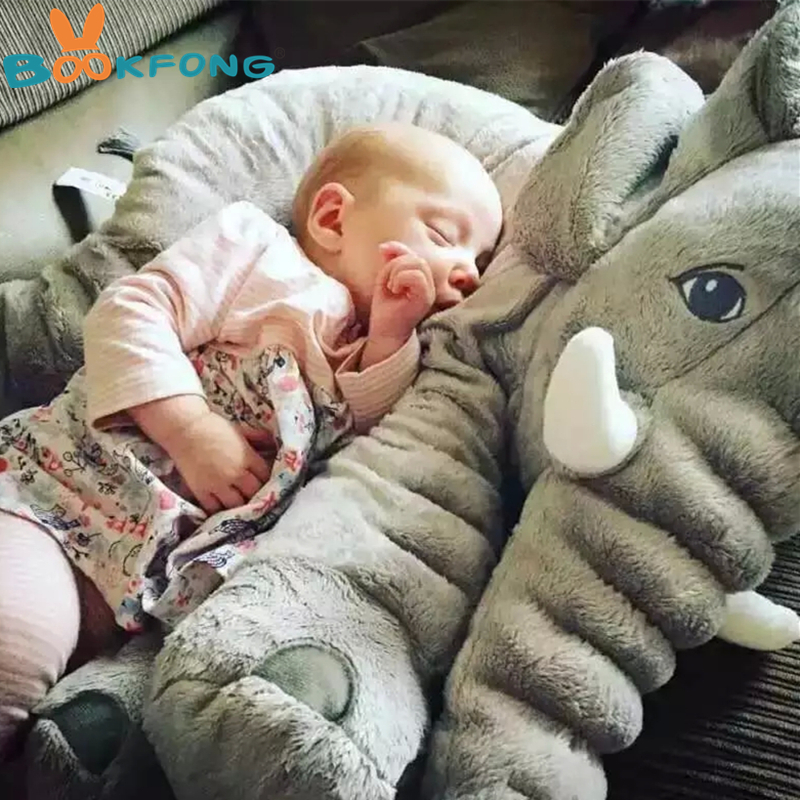 Lovely and luxuriously crafted with soft plush fabric, this warm and comfy baby pillow is certainly a unique item that you will not find on your high street. 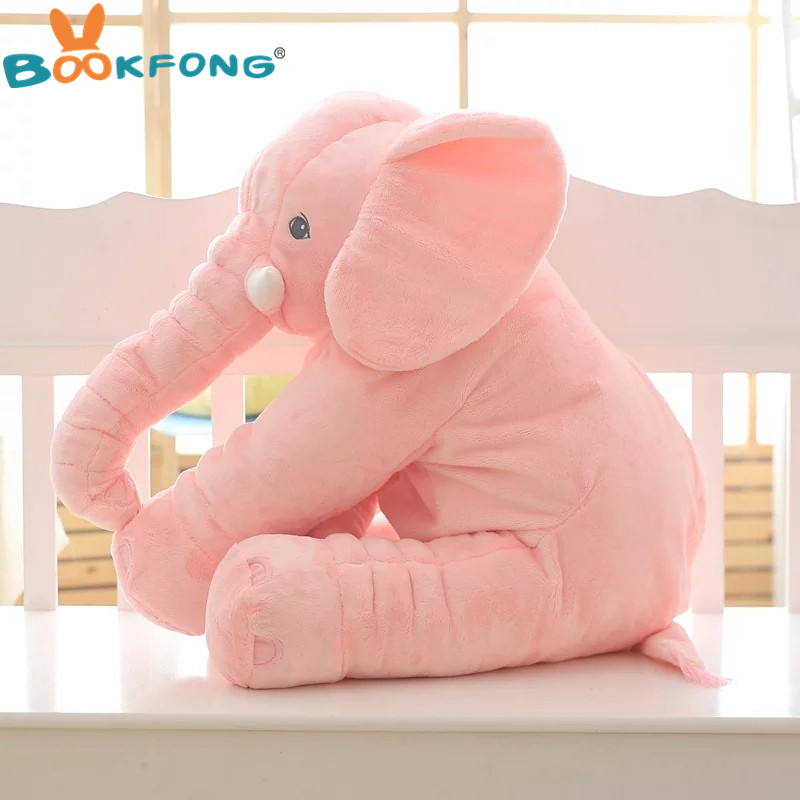 The right size and the cute shape gives babies the thick sense of security like being hugged by mother. 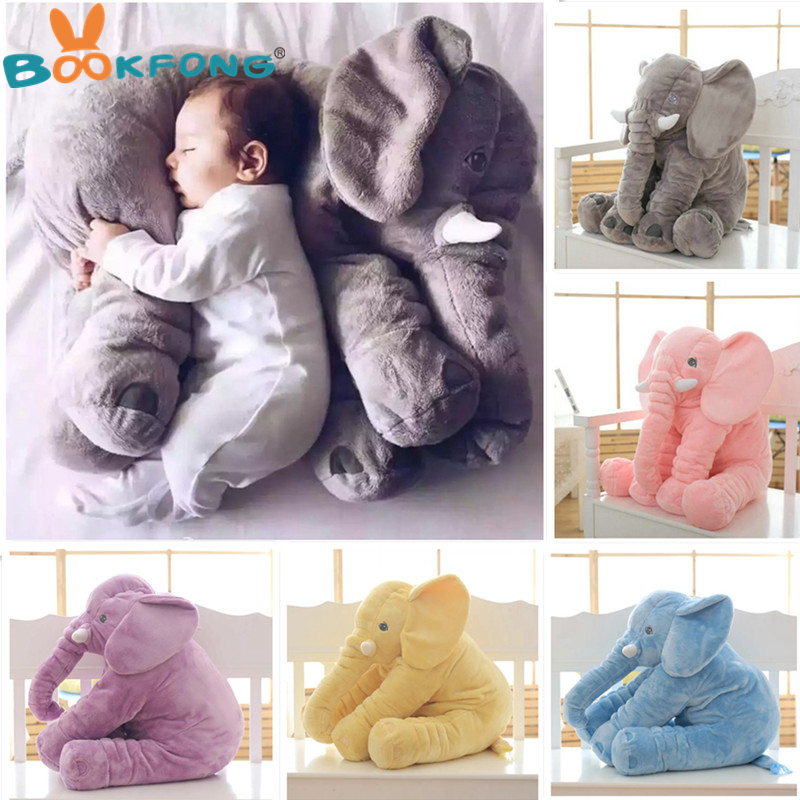 These baby elephant pillows are plush, premium and silky smooth with organic cotton-PP stuffing. The outer fabric is plush with a velvet/silk like texture. Great as a gift, room decoration and photography props.